In another development of the ongoing Wilton Rancheria casino saga, a new argument was filed on Monday, April 1 in the U.S. District Court in Washington DC. The filing came from casino watchdog group Stand Up For California who is challenging the Bureau of Indian Affairs decision to place 36-acres purchased by Las Vegas-Boyd Gaming for the Wilton Rancheria on the site of the now demolished so-called Elk Grove ghost mall on the city's far south side into federal trust. Previously SUFC unsuccessfully sued the BIA on the grounds that the decision in the waning hours of the Obama administration on January 19, 2017, violated the Federal Vacancy Reform Act arguing that then acting secretary Larry Roberts lacked the authority. Although U.S. District Court Judge Trevor McFadden ruled against SUFC, he did allow the group access to the so-called privilege log that they had previously been denied. The ruling from McFadden found that "Plaintiffs 'made a prima facie showing of bad faith to warrant limited discovery.'" The plaintiff's are seeking summary judgment with oral arguments (SUFC filing can be viewed here). Based on the information unveiled in those logs, SUFC has requested a new hearing asserting the BIA's decision to place the parcel into trust violated several procedural steps. Among the assertions are that the BIA improperly substituted the environmental impact statement for a 282-acre proposed site in Galt for the Elk Grove location, and it did not complete a National Environmental Policy Act (NEPA) report. The filing says that the BIA trampled "public notice and participation requirements in the process, to prevent the incoming Administration from reviewing the underlying merits of the application or the extraordinary deficiencies in the process." 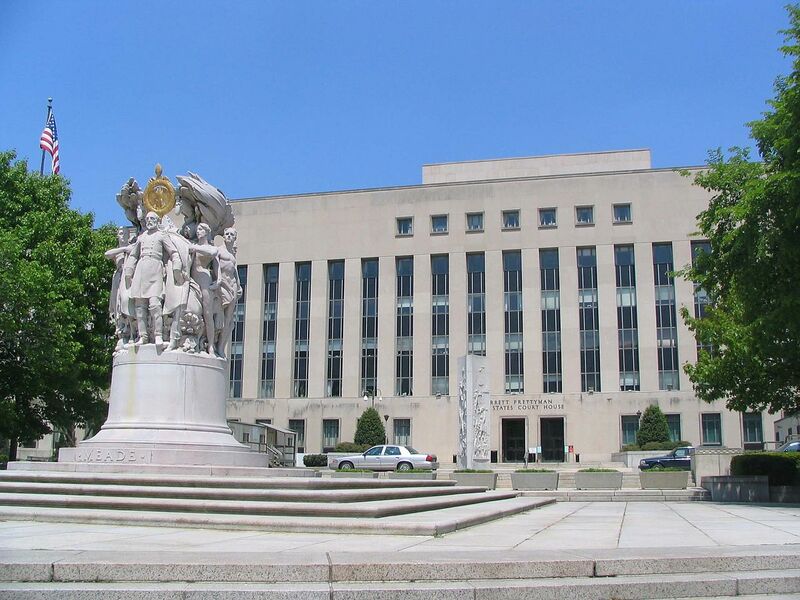 The argument states "every step of the review process was without precedent and without support in the law or the regulations governing NEPA, the fee-to-trust-process, and the Administrative Procedure Acat (APA)." At the heart of the argument, plaintiffs claim that the Wilton Rancheria and BIA officials engaged in a bait and switch maneuver. They assert that while the original site in Galt had a required public scoping meeting, none such were conducted for the benefit of Elk Grove residents. As noted, "BIA misled the public for almost three years by claiming that it was review fee-to-trust request for a casino in Galt when it knew the Tribe wanted to build a casino in Elk Grove. At a minimum, BIA was obligated to provide the public notice and initiate a new EIS process when the tribe filed a new fee-to-trust request for the Elk Grove site and withdrew its application for Galt." Along with not conducting scoping meetings, it is argued that the environmental studies were improperly substituted. Also, it asserts other considerations such as a water supply and the location of the proposed casino in the blast-zone of the nearby Suburban Propane's above-ground storage tanks were not adequately addressed. The arguments also highlight the role of high-level political influence in the January 2017 decision, particularly after the election of Donald Trump. "BIA decided then that the application must be approved before January 20, 2017, apparently because it assumed that the incoming administration would be less friendly to tribal interests or less forgiving of BIA's procedural violations (or both)." Plaintiffs assert that the "BIA planned to approve the Tribe's request before President Trump entered office and that it would not allow for delay of that. When the Senate Committee on Indian Affairs, on behalf of [former] Senator Harry Reid (D - Nevada), contact BIA in December to stress the importance of meeting publication deadlines [in the Federal Register] that would 'allow land to be put into trust by January 19, 2017,' BIA responded that it had every intention of meeting the deadlines." A footnote in the filings says the BIA was threatened "with Senator Reid's involvement if BIA did not meet the deadline for publishing notice of the FEIS: 'we are closing up shop here and need an answer asap. Senator Reid will need get [sic] involved soon if don't hear back today." The same footnote states that Boyd Gaming, the original financier of the Wilton Rancheria project, "was also a significant contributor...(contributing $53,450 in 2014)." Of interest, the filing also provides a history of the Wilton Rancheria noting that as part of the California Rancheria Act of 1958, California Rancheria's would be disbanded by a popular vote of members. In return, members were given proportional shares of land and certain improvements. By September 2006 however, a group identify themselves as the Wilton Rancheria submitted a development agreement with the National Indian Gaming Commission for approval. According to the filing, a group called East West Gaming was to provide the "group financing to obtain federal recognition and start development of a gaming operation." Eight months later the same group sued the U.S. Department of Interior seeking restoration as a recognized tribe claiming the government had failed to "provide certain improvements to roads, water and sewers." In a stipulated agreement, the group's status as a tribe was restored and the former land was placed back into federal trust. The plaintiffs do not argue the BIA's July 2009 inclusion of the Wilton Rancheria on the list of federally recognized tribes. However, as noted "they challenged BIA's authority to acquire land in trust for the 'Indians' of the Wilton Rancheria under the IRA [Indian Restoration Act] in light of the federal statute that declares 'all statutes of the United States which affect Indians because of their status as Indians' inapplicable to the Indians of the Wilton Rancheria. BIA cannot violate a federal statute because it agreed to the action by stipulation." Regardless of who wins this round, further appeals in the case are expected.